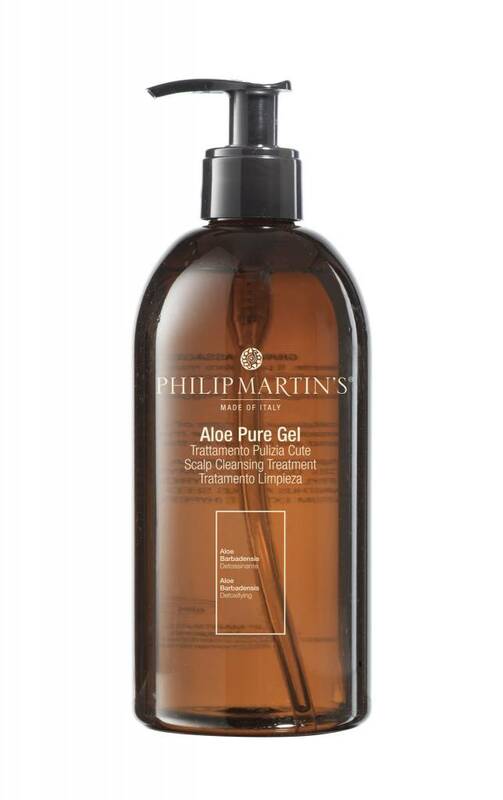 100% pure aloe gel. Without smell and color is very light in texture and is absorbs quickly. Does not contain chemical gel substances. Gives an immediate hydrating and freshness sensation. 100% pure aloe gel. Without smell and color is very light in texture and is of fast absorment. Does not contain chemical gel substances. Gives an immediat hydrating and freshness sensation. Ideal to detox an oily and greasy scalp, to balance an itchy scalp and to strip your hair of any chemical residue. Strong effect. It can be used after sunburn, on a sore skin. Apply on scalp after shampoo, leave for 15/20 minutes, then rinse with warm water. If needed, apply a moisturizing conditioner on hair lengths and ends.